We'll be having a Mineheroes Karaoke tomorrow night. At 6:00 PM PST! For those of you who have trouble converting time to your own timezone, use this link. There will be a 5,000 token participation prize, so come on out and join in the fun ! It'll be a grand time, lots of laughter and cringing . Hope to see you guys there ! Karaoke is over, thanks to all who participated! Since releasing our new Minigames HUB, it’s time to beef it up with some new games for you all to play. 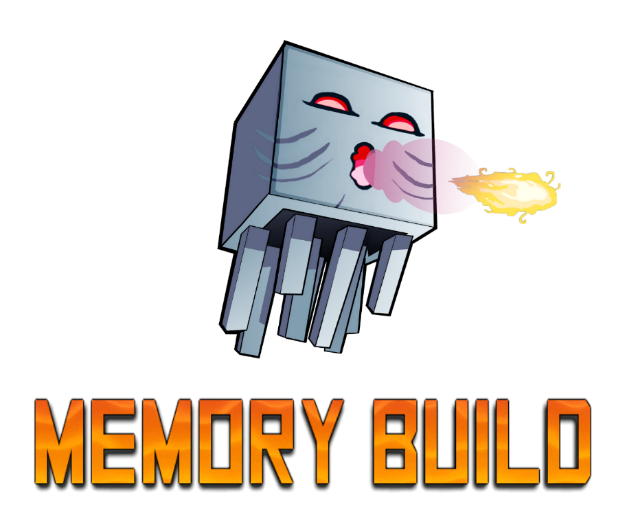 The MineHeroes team are proud to present Memory Build! The objective of this minigame is to replicate as accurately as possible from memory a small build shown to you before time runs out. 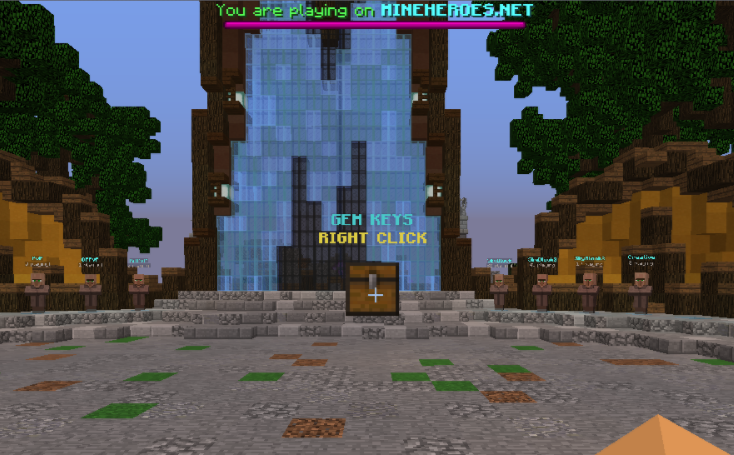 You can play the game by joining the minigames lobby and selecting the NPC or type /server mb from any server on the network. Thanks to @AJHandler for the development of this project. Up to 12 players will be shown the same build on their 7x7x7 plot and have 10 seconds to view the build. When viewing time is over the build disappears, and the players have 40 seconds to rebuild what they saw. Players will be given the exact number of blocks/materials. When the timer runs out, all players will be switched to Spectator mode. Then, Gerald the Ghast will scan all builds and the player's score as a percentage will appear. The player with the lowest % accuracy will be shot by Gerald, exploding their build and knocking them out the game. Round 1-5: Easiest difficulty builds to replicate. Round 6-14: Medium difficulty builds to replicate. Round 15-30: Hardest difficulty of builds to replicate. Should all the players replicate the build perfectly, Gerald will be impressed, and nobody will be eliminated that round. The last player alive wins the game! A big thankyou to @TeamFractal for producing these awesome maps, aswell as the hundreds of small builds needed for this game to run. Update 3.10.8 | Survival Reset, CE Update, PWarps & More! If you haven't found out already, Survival has been reset! A bunch of new content has been implemented onto the server, and we've heard your guys suggestions and have made the server to keep most of you happy. This does mean that the previous world has been wiped, and everyone is given a fresh chance to dominate the world! Below is the list of stuff that should be kept upon reset. All purchased perks (Fly, night vision, etc). All token shop purchased perks and cosmetics (Titles, particles, etc). Of course, we can't just reset a server and not add anything new, so I'll jump right into the content we've added this map. Check out the new spawns! Thank you @TeamFractal for building these incredible structures. We have two survival spawns and a new /warp xp, /warp mob and /warp pvp to show off. After some consideration, it seems as though most of you want custom enchants that don't affect pvp. So we have put together 10 new custom enchantments that shouldn't effect pvp. Even though Fertilizer isn't a new enchantment, it was rather useless before. Fertilizer's chance of activating has increased by a bunch, but also now works in a radius! Update 3.10.7 | Minigames HUB, Cosmetics, Chests & More! Minigames for MineHeroes has been a hot topic over the past few months. To cater for this expansion we’ve decided to introduce a new HUB to the network specifically for current and future Minigames. As you can see @TeamFractal have done an exceptional job with the new lobby and @AJHandler with the development! Test your agility on the new parkour system and beat your friends times. This should be coming to the main lobby soon, with prizes for the top speeds! 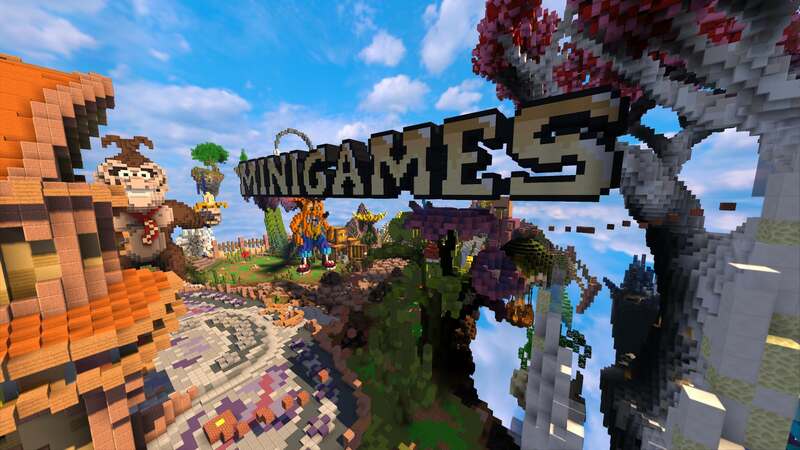 From now on, all current and future minigames will be accessible only through the new minigame lobby. Furthermore, with the introduction of the new lobby the new party system is here! Simply use the new party system (clock on new lobby) to ensure you join the same game as your friends. Interact with the different options in the party settings to start a party, invite friends, kick and disband. When you're in a party, all members will be taken to the game the party leader selects automatically! Cosmetics all across the network have received a huge overhaul, and we now offer Pets (32 variations), Particles (21 variations) and Titles (47 variations). All of the new cosmetics are unlocked using the new /chests. Earn chests by winning minigames (given randomly based on your Hero Level), buying them on the server store or by purchasing them for 2500 Gems. A full update post will be made on the day of the reset, detailing the new content we have for you guys. If you have any questions or concerns, feel free to ask below. You can also give your opinions on stuff that can be changed this map (however, take note that we have looked into your previous suggestions and may have already implemented it for this current map). 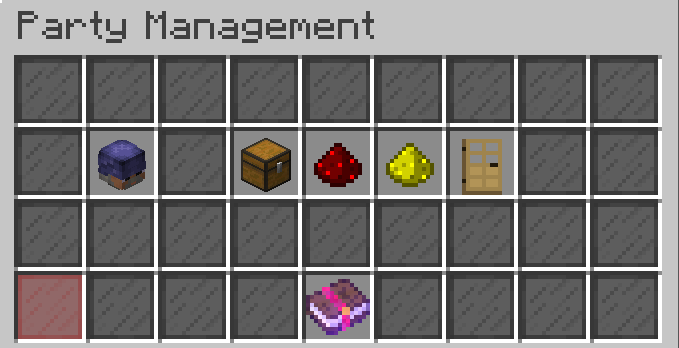 Items inside your enderchest or playervault will also be wiped. The main world is vanilla. Factions will disband after a certain period of inactivity next map. This is the 'big' reset for survival this year (so it can be considered survival mhv4 if you will). Ghosts, bats and creepy crawlers have swarmed the hubs turning it into a dark and scary place! All NPCs have turned into witches! 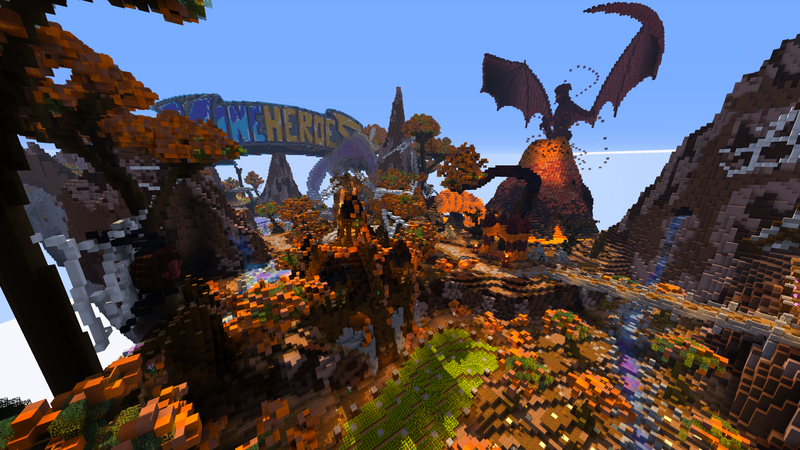 Explore the new hub and search for pumpkin heads to claim tokens and gems! Find all 10 pumpkin heads around the hub and you'll unlock an EPIC bundle of prizes! Ends November 1st. As an added bonus, anyone who buys a Halloween Gkit this year will receive a Halloween2017 tag to showcase their achievement. The time has come again to open staff applications. There will be no forum requirements this round unlike previous rounds. e.g You do not need a certain amount of posts etc. Be respectful to other applicants. Give helpful feedback on others applications. Ask people to proofread your application. This is just a post to recap on last night's Factions/OPFactions reset and the changes we have made since then. Disabled creeper explosions completely until OCT 13. All you have to do is be online and come to spawn (every one will be invisible to reduce lag) and then collect the goodies that rain from the sky! We have just released a patch update for Nexus, along with a couple global changes. Nexus credits are reset and classes now have prices. Hubs now have the same Gem Crate unlock feature as Nexus. We hope these patches will make your game play experience much better! We will be resetting Factions and OPFactions this Friday (06-OCT-2017) at 4PM EST. As per usual, resets consist of data and progress wipes such as faction data, player balance, mcmmo data, claims, items, inventories and so forth. Paid perks such as kits, ranks will remain. Our focus for this reset was to touch up and perfect existing features and build on them. We ran polls in game for any game changing suggestions such as gapple cool-downs, shorter tnt grace periods and learnt that the majority of our players like the servers as they are and don't want to see such big changes made. Thanks for the feedback, we have made some exciting last minute developments just in time for the reset! 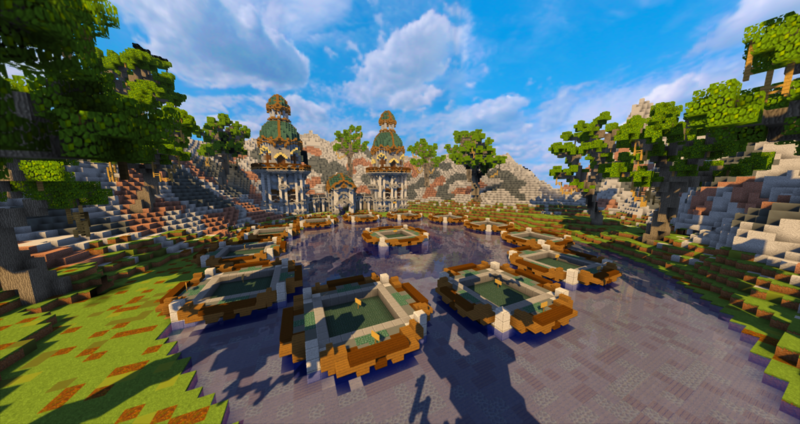 1st Place: $300 Buycraft Voucher to the Faction Leader + [TopFaction] Tag to each faction member.